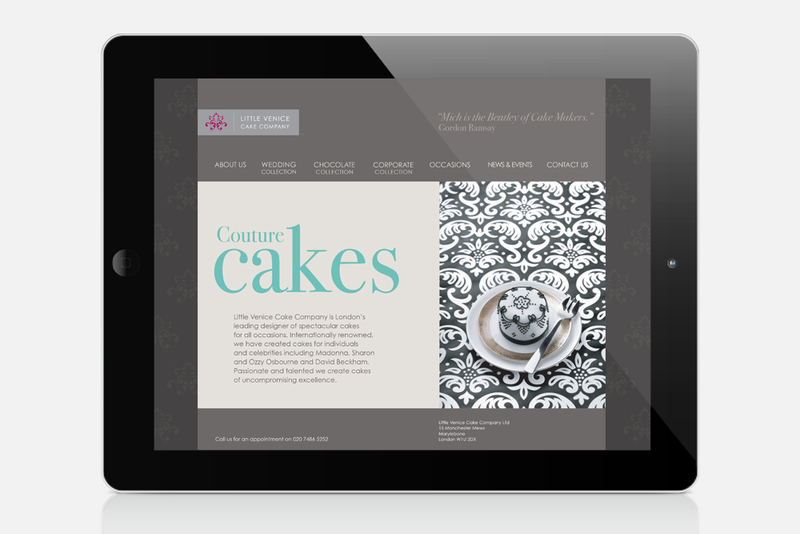 Salt were approached by Mich Turner MBE to create branding for her internationally renowned couture cake company. Taking inspiration from her signature monochrome lace wedding cake, Salt created a distinctive and ownable identity and sophisticated colour palette. 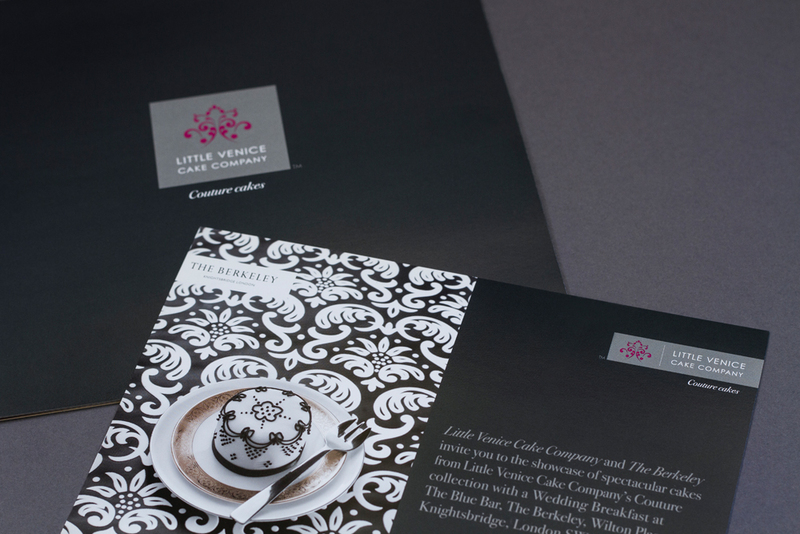 The project included a website, literature, retail packaging and promotional material.